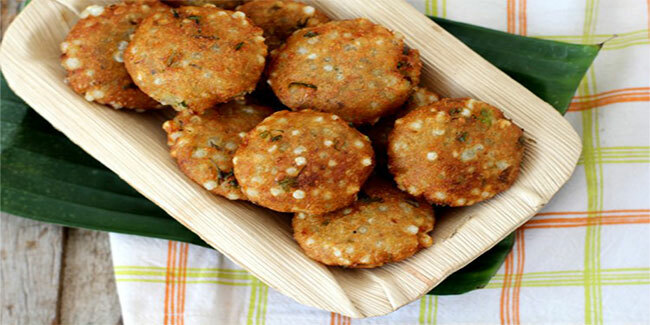 Embrace the joy of navratri fasting with sabudana vada recipe. Soak sabudana in water and drain off all the water and keep it aside for an hour. Mash the boiled potatoes and make a paste of ginger and chilies in a grinder. Fed up of eating those tasteless chips and mashed potatoes every time you observe a fast. It’s time to make navaratri fasting fun for you. 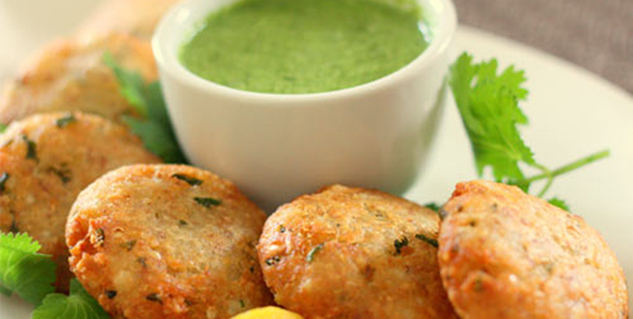 You can do that by embracing the joy of navratri fasting with sabudana vada recipe. Now mash the boiled potatoes and make a paste of ginger and chilies in a grinder. Mix the sago, ginger-chilies paste, mashed potatoes, coriander leaves, peanut powder, cumin seeds and lemon juice. Mix it thoroughly using a little bit of water. Make small balls of the mixture and gently press them to make flat. Heat oil in a pan. Deep fry the vadas till golden brown and crispy. Enjoy with your favorite chutney. Does permed hair need special care? If so why?